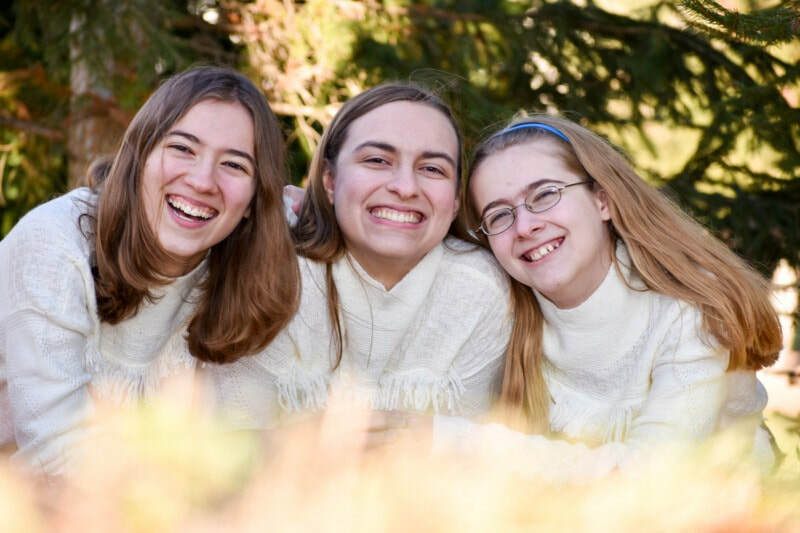 Anastasia Lee here with some exciting news… Tre Principesse will be releasing our SECOND STUDIO ALBUM... in early 2019, titled, “Tre Principesse & Friends”. This is a massive collaboration project with singers from all around the world… though… I can’t tell you who they are yet. Recently Tre Principesse has been honored to receive many accolades and prestigious awards, thanks in part to our management and our own work as a trio, however… NONE of this would have been possible without our fabulous fans! So we thank you all so much. This is obviously a very fast paced project! We are working our tails off over here and you will understand why very soon… All money raised is going towards… well… everything needed to make an album… i.e. - a lot of paperwork, recording fees, mechanical licensing rights for the songs, and even promotional materials. If you would like to purchase one of our packages, simply enter the sum in the "donation area". We will take care of the rest. :) Tre Principesse is so excited to bring you new music this summer so stay tuned for UPDATES THAT ARE COMING VERY QUICKLY! Alicia Michelle, age 21, is the leader of Spirited Strings. She began studying music at age 4 and was an advanced performer on four different instruments by age 7. She has won numerous awards for violin and fiddle and has been the featured soloist with three different orchestras. For Spirited Strings Alicia Michelle plays the violin, fiddle, mandolin, mountain dulcimer, and hammered dulcimer, and she does most of the music composing and arranging. Alicia arranged half of the songs included on Tre Principesse's new album. Deanna, at 22, is the oldest of the siblings in Spirited Strings, enhances the group's sound with her viola. She began learning the violin and viola at age 4 and has won numerous awards for her viola performances. Her viola playing is often requested for weddings and string trio performances. In addition to playing the viola, Deanna is an advanced flutist, not only playing the traditional Boehm flute but also the Irish flute and Chinese dizi flute. At age 14, Karina Grace is the youngest sibling in Spirited Strings, but she has a wide variety of talents. For worship services she may play the cello, psaltery, and the mountain dulcimer. During concerts Karina sometimes adds in stumpf fiddle and blues guitar and even does Irish dancing when the group plays an Irish reel or jig! Scarlett Quigley is a young classical crossover soprano with a unique and distinctive rich tone and captivating presence. Her ability to perform a wide range of styles and genres with incredible vocal dexterity is keeping her in demand at home and overseas. She has recently been labelled as ‘one of the most promising and unique artists of her generation’. Scarlett started singing at the age of 14 after being mesmerized watching the musical The Phantom of the Opera. 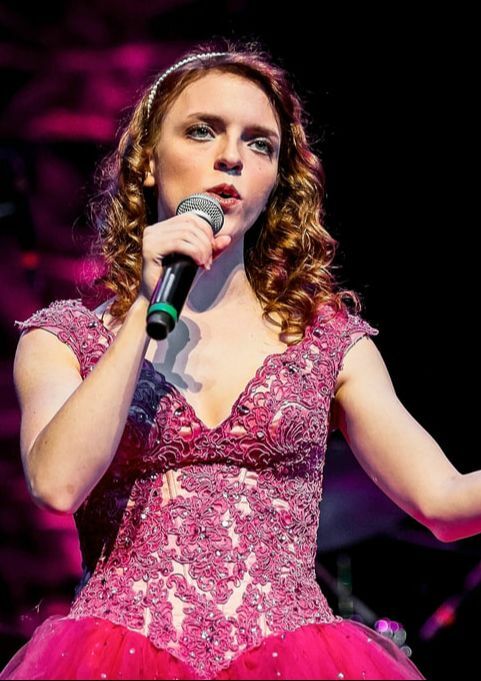 She started taking her first serious vocal lessons and scooped up numerous prizes and awards at festivals and competitions around the country. At the age of 16 she released her first studio album ‘If Only I Had Wings’ which sold worldwide to her growing fan base. 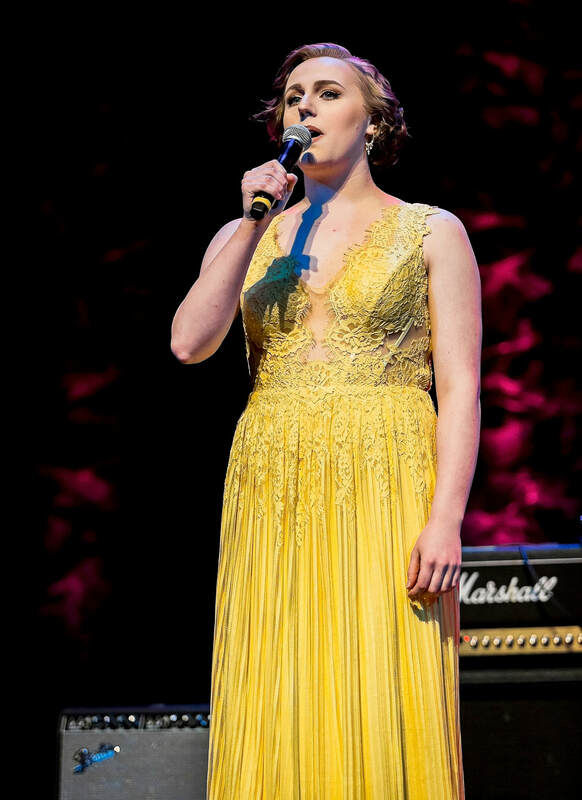 Scarlett has been lucky enough to perform at many prestigious locations such as; The Sage in Gateshead, the LG Arena in Birmingham and also The O2 in London as well as supporting Il Destino on their world tour. At the beginning of this year Scarlett appeared on the National TV programme The Voice UK. Not only did she have the whole audience on their feet but she also managed to win over the hearts of the coaches as three of them turned their chair for her moving performance. With Tom Jones saying 'you are too good to not hit the button for’, Will.i.am saying he feels ‘you have an old soul for such a young age’ and Jennifer Hudson saying 'you have a great talent', Scarlett finally made her decision and joined team JHud who coached her throughout the rest of her time in the competition. With such a great start to the year Scarlett's career is going from strength to strength. She is really looking forward to her musical journey ahead with many more performances and plans to record a new E.P towards the end of the year. Expect something new, refreshing and different as Scarlett plans to bring Classical Crossover to the masses. Keep up to date with Scarlett by following on her social media platforms. Anna Calemme is an Italian singer and songwriter specialized in Classic Neapolitan Songs, winner of the Festival di Napoli in 2002, broadcasted on the most important Italian television network, and winner of the Sanremo Music Award in 2007 that’s earned her the title "Ambassador of Neapolitan Culture in the World", she has been defined by the press and the critics “La voce elegante di Napoli nel mondo” ( The elegant voice of Naples). ​She is a member of Institute of Culture Parliamentary Observatory of the 12th Commission on the Politics of Volunteering and the Third Sector. Charity has always been in her heart and this journey began with a series of concerts in favor of the Children of the CIAD, representing their cause for 6 years in a row. In 2009 a terrible earthquake devastated the Abruzzo region, Anna performed on a series of benefit concerts in favor of the survivors of this horrendous tragedy and supporting them with Music Therapy which includes more than 100 Neapolitan and Italian songs reinterpreted in the last 50 years. A place where passion and love take center stage. 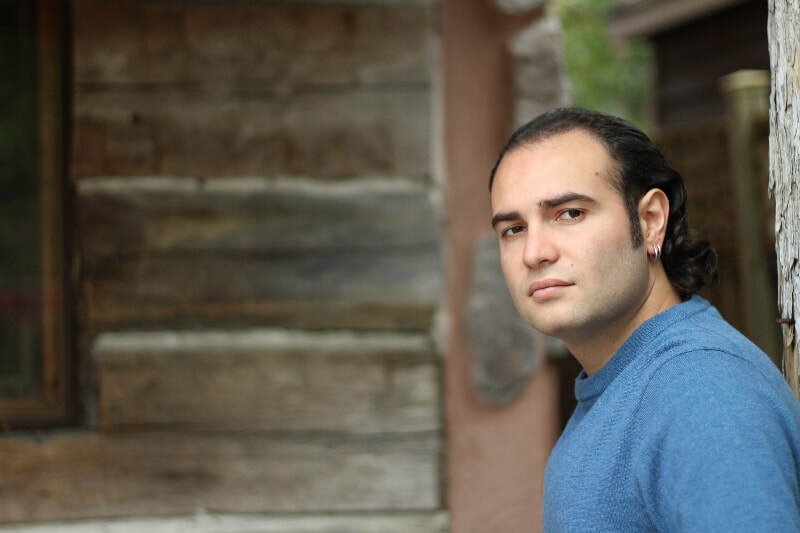 Canadian tenor Christopher Dallo, 25, has captured audiences internationally with his extraordinary and captivating voice. Christopher has performed for the Lieutenant Governor, Premier of Ontario. He has also performed for other worldly dignitaries such as the King, Princess and Maharaja of Dipur, India and their Royal Family. Most recently performing for the former Prime Minister of Canada, Stephen Harper, the former Prime Minister of Italy, Enrico Letta and the former Prime Minister of the United Kingdom, Tony Blair. Christopher was also chosen to perform in the Multi Grammy Award Winner and Producer, David Foster’s Hit Man Tour. The tour included Peter Cetera, Philip Bailey, Deborah Cox, Charice, Sarah McLaughlin, Michael Johns, Ruben Studdard and The Tenors. 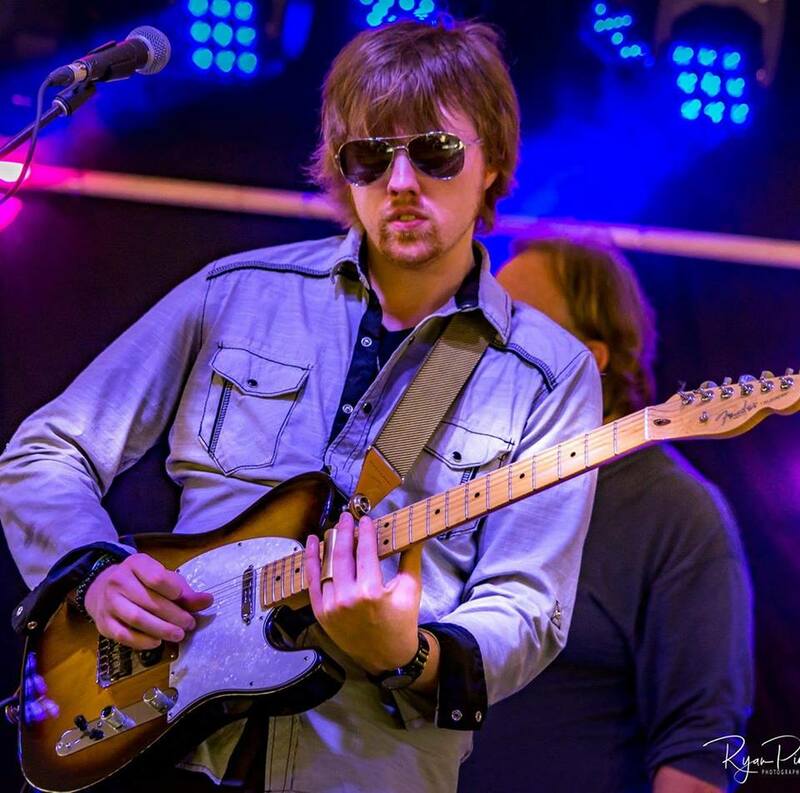 Since then Christopher has shared the stage with many world class artists such as: Randy Bachman, Ed Robertson (Bare Naked Ladies), Jim Cuddy (Blue Rodeo), Jully Black, and multi Platinum recording artist Josh Groban. Christopher also performed concerts with Jose Feliciano, Robert Michaels, Amy Sky, Marc Jordan, Mark Masri, William Joseph, Leona Boyd, Richard Abel and Jackie Evencho. Having performed with the vast range of artists, Christopher builds his performance craft to create a spectacular show that cannot go unnoticed. Christopher Has performed sold out concerts across Canada, across the USA, in Europe and through the Caribbean; reaching live audiences of 25,000 people as well as reaching over 100,000 listeners through Radio and Television Nation wide. 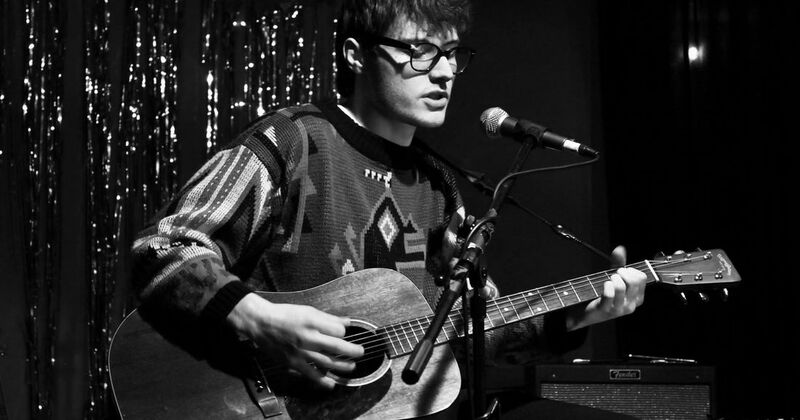 Christopher continues to push boundaries and grow as a musician and as an artist. Christopher continues to showcase these many different sides of his musicality and artistry in his shows and recordings. 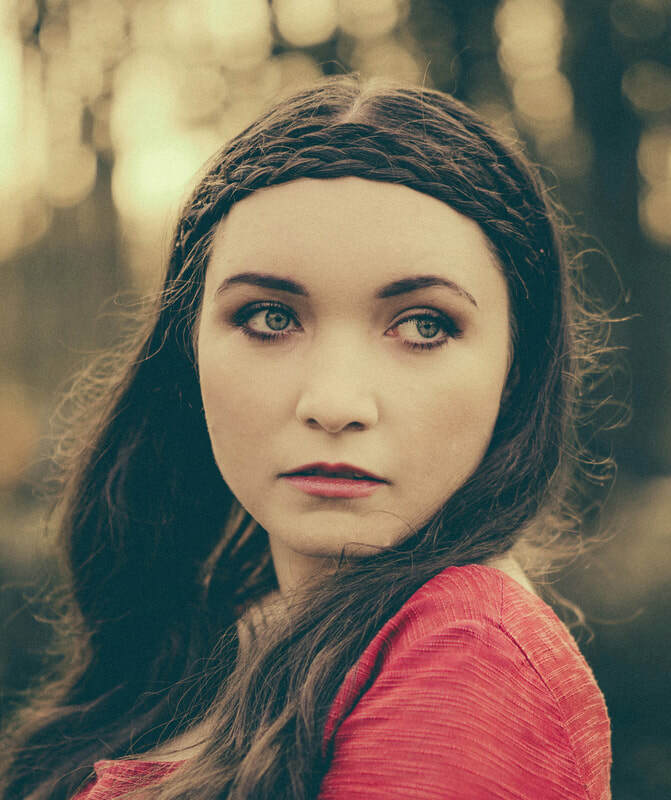 Welsh born Siobhan is a Celtic / Classical singer and harpist with a unique vocal style - blending her ethereal soprano voice with heart wrenching Celtic lilts. 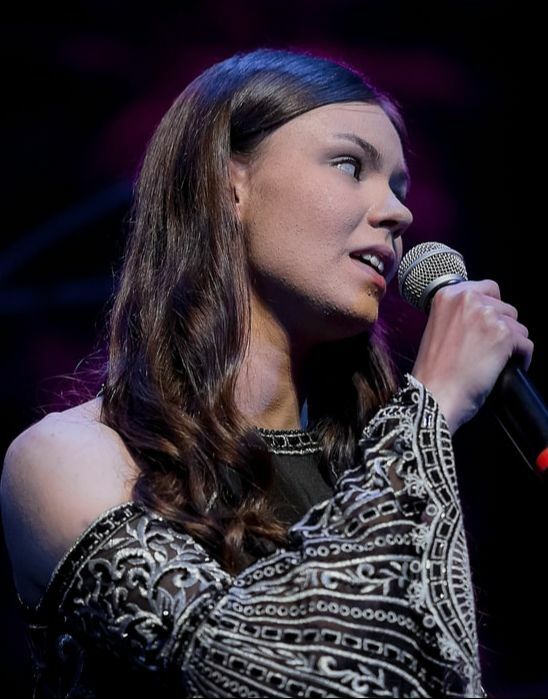 Taking classical voice lessons since the age of 9, Siobhan went on to study at Elder Conservatorium, Adelaide, where she received a Bachelor of Music in Performance and Pedagogy (Classical Vocie) in 2015. In 2017 Siobhan was awarded the Australian Celtic Music Awards “Female artist of the year”. ​In the same year she was hailed as “One of the new ambassadors of Celtic music” in Le Figaro newspaper, France. She has released five studio albums so far, including her award winning “Storybook Journey” and “Entwined” albums. Siobhan has spent the last few years sharing her time between Australia and Wales while touring the UK, Europe, Japan and Siberia performing in concerts, festivals and shows. In 2016 Siobhan appeared in two episodes of BBC TV’s “Songs of Praise”. 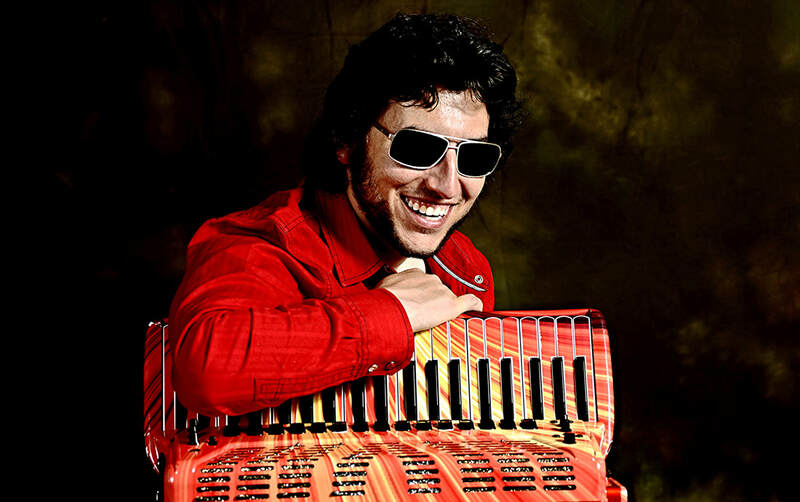 Cory Pesaturo (“C Pez”) is on the forefront of the accordion world, pushing the boundaries on multiple fronts of what is possible with the accordion. The only person to ever win a World Championship on Acoustic, Digital And Jazz Accordion, and the only accordion graduate of the prestigious New England Conservatory of Music in Boston, MA. In 2017, Pesaturo became a Guinness World Record Holder, as RedBull® flew him to Austria to break the Marathon Accordion Record, in which Cory played for over 32 hours. Cory’s main contribution is his visionary thinking of how the accordion should be used, played, taught, and presented in modern music. He has given a TED Talk about this, which is currently the only talk in the world about the accordion. Pesaturo is also developing his own electric accordion, and already has made the first ever skinned accordion which includes a symmetric lighting system attached to the keys. Pesaturo's extensive resumé includes appearances at the White House for President and Mrs. Clinton on 4 different occasions, starting at age 12, and 8 other appearances for the Clintons since 2000, along with 14 letters from the first family. On one of those occasions, he became the youngest person to ever perform at a State Dinner, performing with the Marine Strolling Strings for the President of Hungary. Some TV appearances include the Late Show, performing with Johnny Depp, and nationally televised programs in New Zealand, Canada, Italy, Tunisia, France, and Finland. On his Classical side which is lesser known, a win in a concerto competition at 16 years old gave Pesaturo the rare opportunity to perform with the Brockton Symphony Orchestra as a featured soloist, where he became the youngest accordionist to ever solo with a symphony orchestra in the US back in 2003. 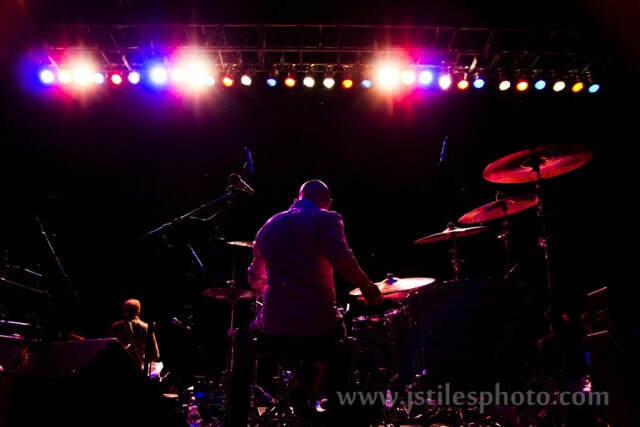 Concerning his Jazz side, Cory recorded two CD’s with saxophone legend George Garzone and his known band “The Fringe” at age 19, and has become friends with Jazz and Music Legends Quincy Jones and Wynton Marsalis. His performances at all 3 of his World Championships were played on accordions that were not his, and were generally 90% improvised; both aspects are unheard of in the accordion world. ​Hailed by the New York Times as ‘a robust baritone’, is a Juilliard-trained opera singer and award-winning crossover vocalist, entertainer, and producer, known for his performances at some of the most iconic music venues around the world, including Carnegie Hall, The Kennedy Center and with the Israeli, Seattle, Vancouver and Toronto Symphonies. 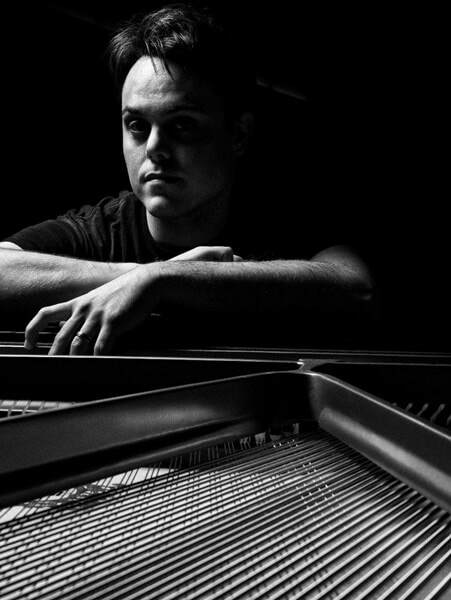 With over half a million views on YouTube, he has been featured on the front page Billboard.com and twice in the New York Times. Jonathan Estabrooks continues to leave his mark as unique and rich contributor to the performing arts world. 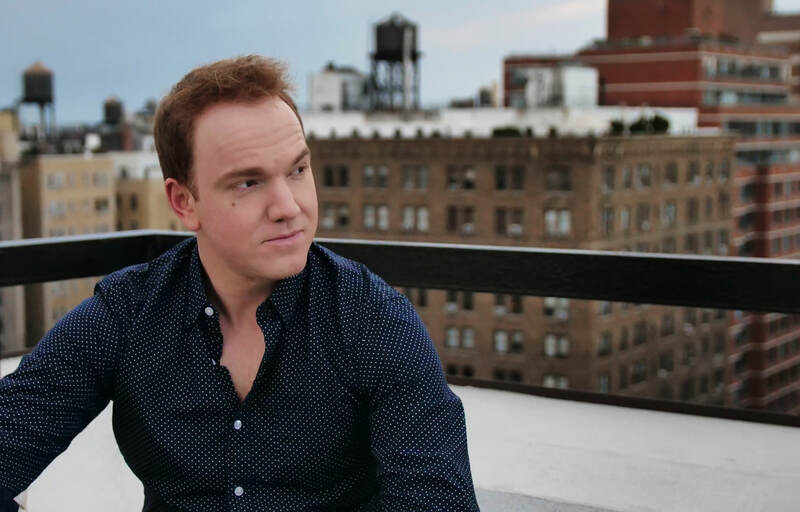 His vocalism and performance style have been called “commanding, rich, fresh and energetic” – NY Times, with his stage presence likened to that of a young Ron Howard. on the Concert, Opera and Musical Theatre stage. As a multi-genre performer, Estabrooks began performing at the young age of 7, and soon began appearing on stage an on television (CBC, CNN, ABC). Singing for then president Bill Clinton in 1999 would go onto perform in over 20 countries. 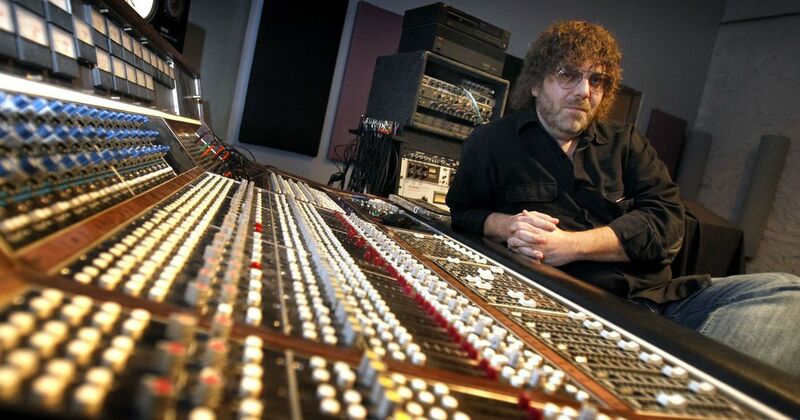 In 2014, Estabrooks released his album, These Miles with the Macedonia Radio Orchestra, produced by 4-time Grammy winning producer Dave Reitzas. Collaborations on the album include the Simon Cowell discovery and tenor, Jonathan Antoine and New Age classical pianist and composer Jennifer Thomas. In 2017, with the NEA at risk, Estabrooks launched a petition on Change.org, garnering 50,000 signatures. A petition turned to action and as executive producer of Artists For The Arts, he led a team of over 150 volunteers (performers, filmmakers, recording studio etc) in a massive campaign, music video and charity single of ‘With A Little Help From My Friends’ featuring stars of stage, screen and YouTube including Peter Hollens, Chris Mann, Forte Tenors, Liz Callaway, Annie Golden and members of the Broadway cast of ‘Hamilton’. 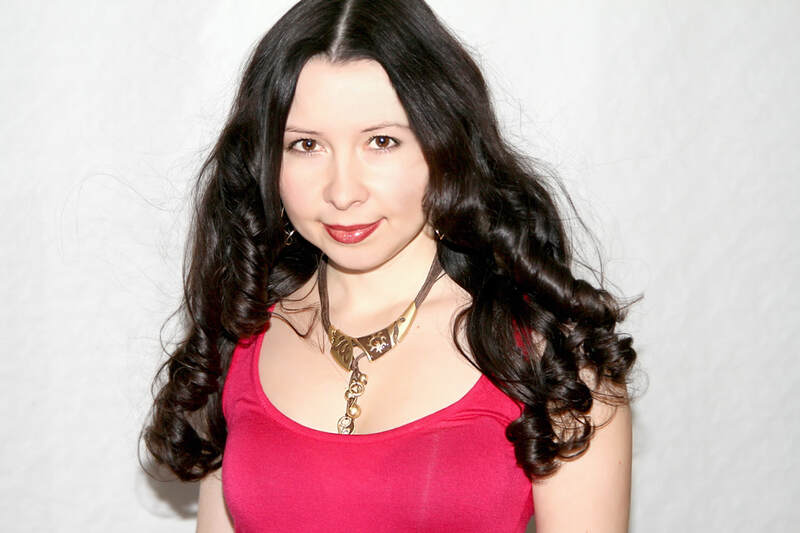 Natalia Krishtopets is a classical crossover singer from Moscow, Russia. She was born in August, 1982. In 2004 she graduated from Moscow Pedagogical University. By profession she is a teacher of Russian, English and literature, however she is also a self taught and unique voiced soprano with fans from across the globe. Her debut classical crossover CD, "Embrace", consisting of original music by the British composer Chris Broom, was released in 2017. Natalia often works with Stefano Galante, one of global superstar Andrea Bocelli's sound engineers. Maude Daigneault is a 24 year old singer from the province of Québec in Canada. In 2011, she realised one of her biggest dream: singing with her idol, Josh Groban, at the Bell Center, in Montreal. Just a few years later, in 2015, Maude completed her degree in classical singing. Also in 2015, she played the role of Esméralda in the musical Notre Dame de Paris which was playing at the time, in Quebec. ​She has played severals big roles in musicals, roles such as Amneris (AIDA); Miss Dorothy (Thorougly Modern Millie); and Vanessa (In The Heights). In 2014, she also played the role of Agathe in her school production of the operetta Véronique. 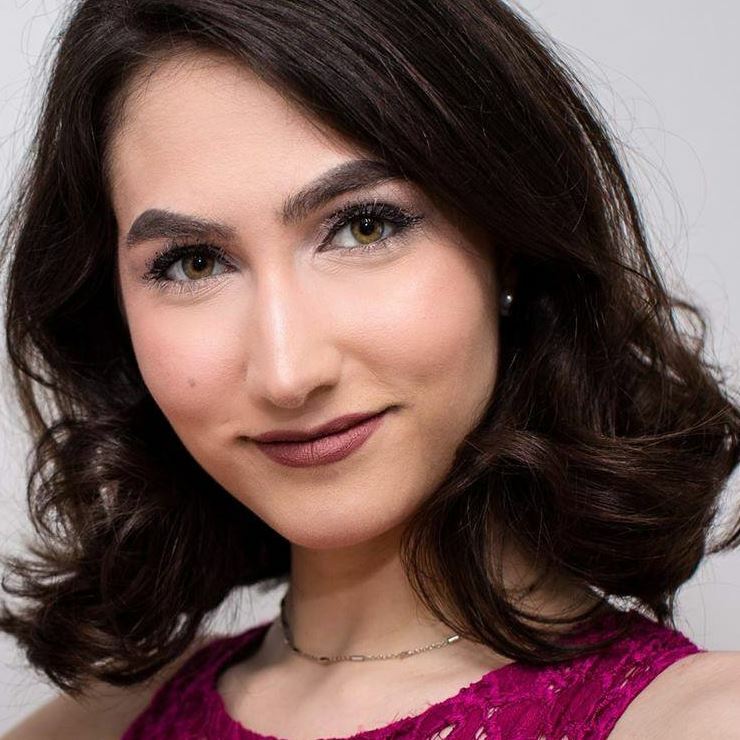 Aside from being a professional singer, Maude is also currently a singing teacher in Quebec City and she's studying at University to be a care spiritual adviser in hospitals. Music has helped her many times in life and she wants to share with you the passion she has had since she was 6 years old. Send us a Message! We will respond shortly!